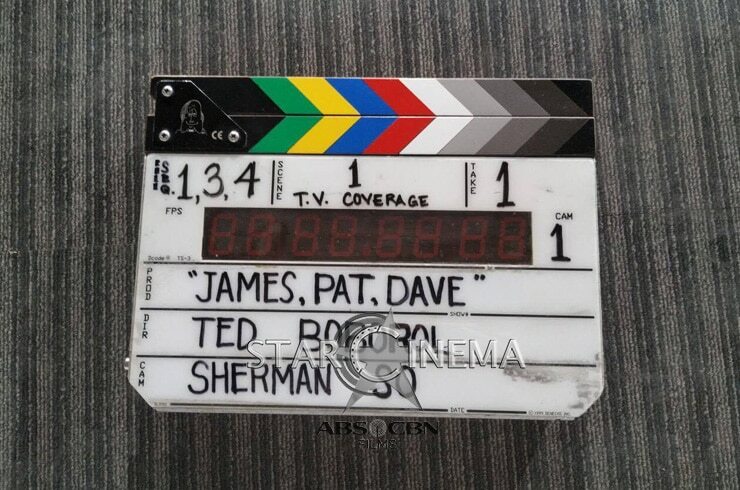 The cameras have begun rolling for "James and Pat and Dave". 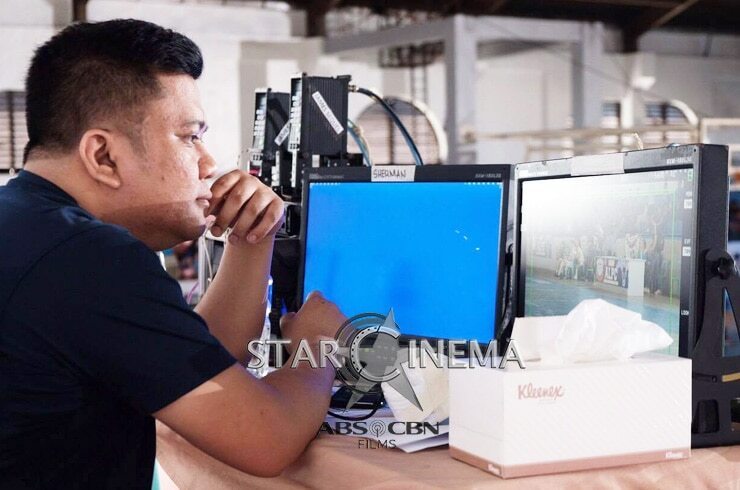 A handful of photos from the set of Theodore Boborol's new film were released today, March 19, marking the very first day of shooting for the "Vince and Kath and James" sequel. We see our fearless director preparing his actors for a scene set in a basketball court. This is telling in that Ronnie Alonte's character James was a big-time in the college basketball scene in the first film. 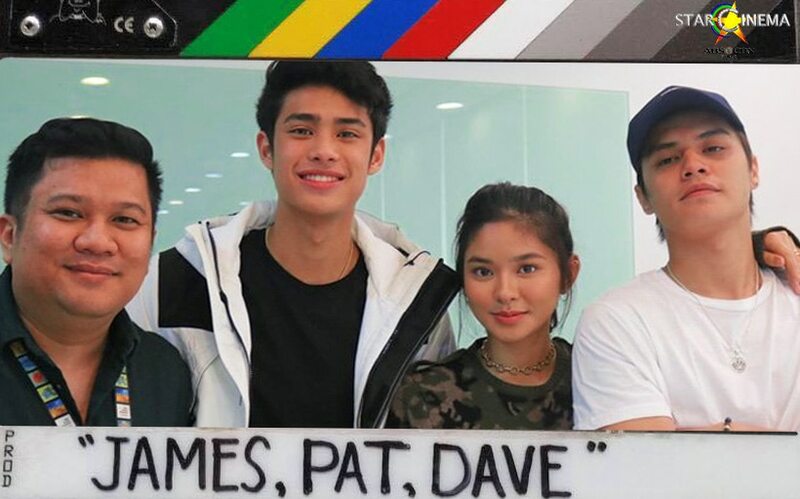 Loisa Andalio and Donny Pangilinan will be joining Ronnie for "James and Pat and Dave." They all previously worked together in the Metro Manila Film Festival 2018 comedy "Fantastica" led by Vice Ganda. 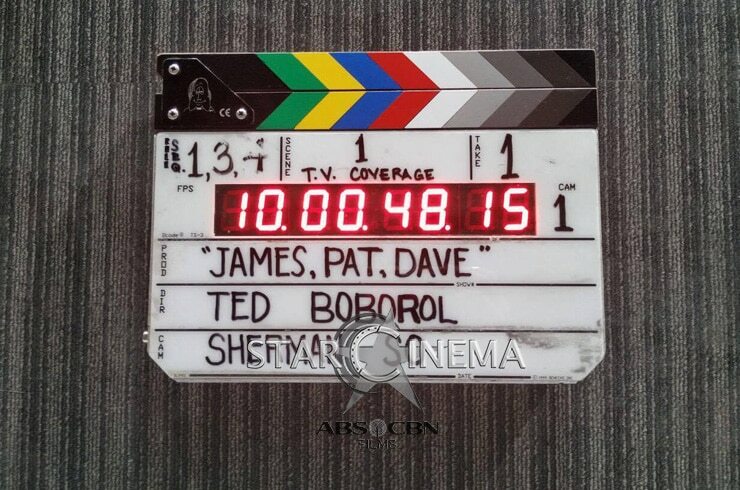 "James and Pat and Dave" is slated for release this year. It will be a new love story all about those of us na "hindi pinipili" possibly connected to a chat video of the "VKJ" college barkada, which includes original characters Vince and Kath (Julia Barretto and Joshua Garcia), shared on the VINCE and KATH Series Facebook page last February 16. In the chat, we saw James "leave the group". Guess we'll find out why in the movie! Loisa Andalio makes ultimate dream come true after 20 years! Here's how Angel Locsin won the heart of Loisa Andalio's family! Ronnie Alonte, 'di kayang mawala si Loisa! Riva Quenery, nagselos sa sweetness nina Awra at Loisa?! LOOK: Loisa Andalio has found a new BFF!